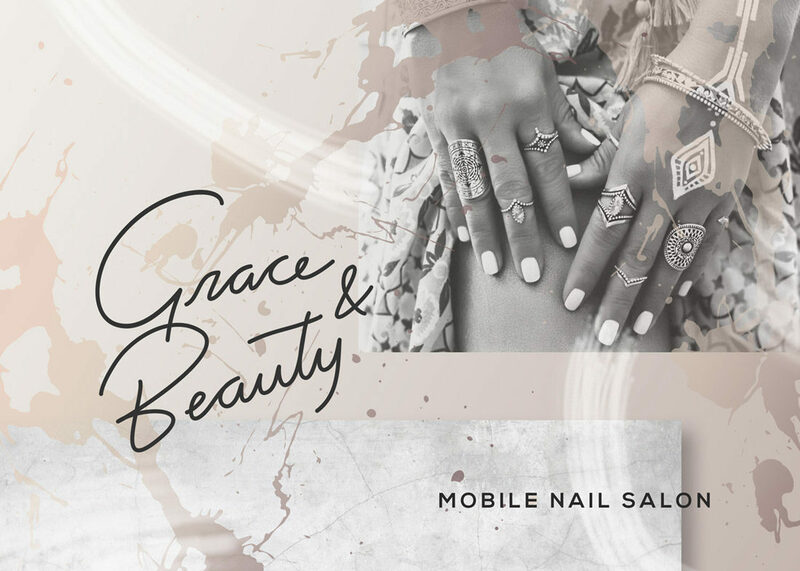 Grace is an extremely talented lady who runs Grace & Beauty Mobile Nail Salon, in Byron Bay. 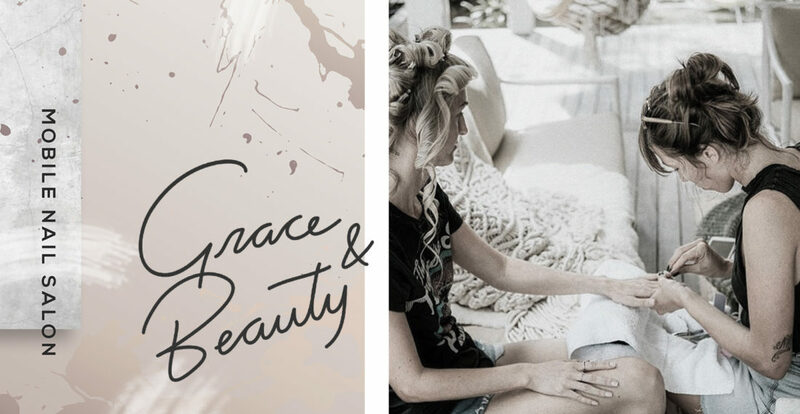 Her business is exactly it: Grace brings exclusive beauty treatments to the comfort of your home, so you don’t have to worry about anything else. 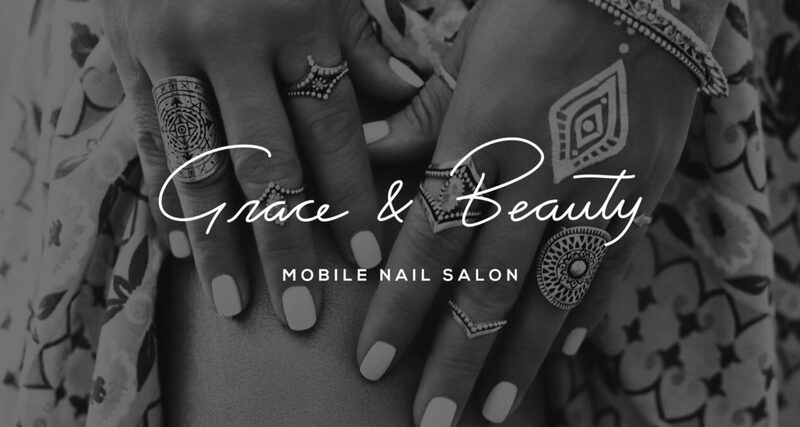 Working in big events such as festivals to smaller ones – like weddings and hen parties – Grace offers special manicure / pedicure treatments as well as eyebrow shaping. 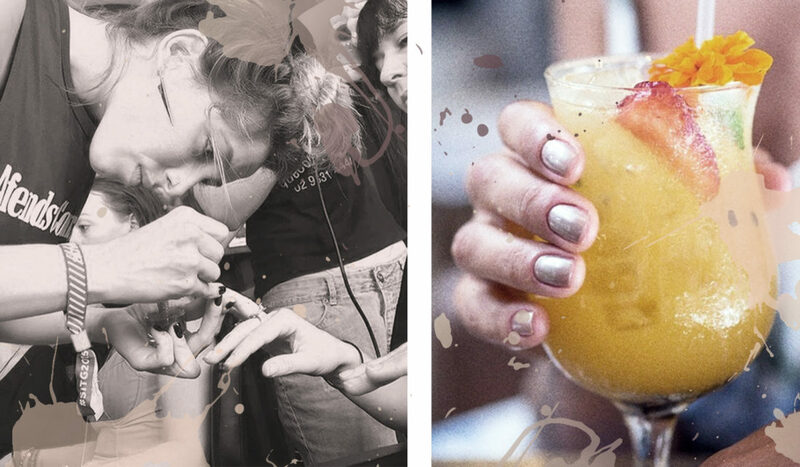 Her attention to detail helped bringing to life her new brand. 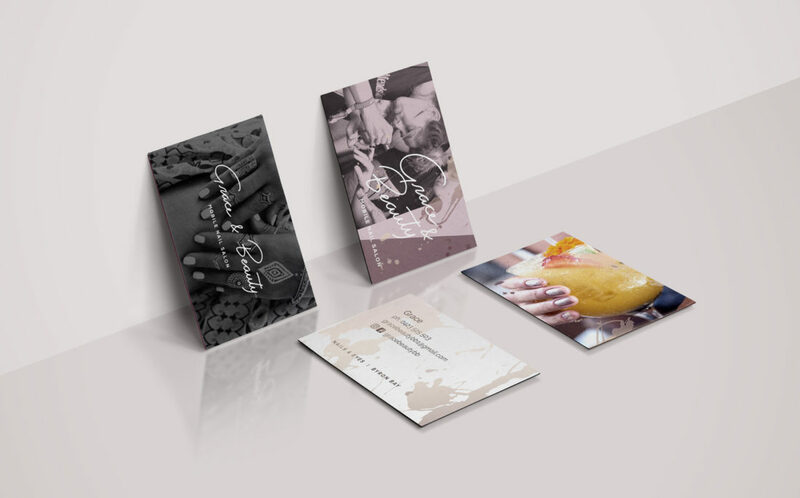 We worked together to create the look she was after: simple, elegant, delicate and very stylish. Just like herself.